Jazzy Collection Aqua Cream Eyeshadow | Vanity and Everything in Between. I've always wanted to try Maybelline's Color Tattoo 24Hr Cream Gel Shadow but unfortunately, it's not available in the Philippines. I've heard good reviews about it and I really wanted to get my hands on it. I've tried Benefit's Creamless Cream Eyeshadow and even though it's a really good product, it costs PhP1,000 per eyeshadow. Quite expensive. 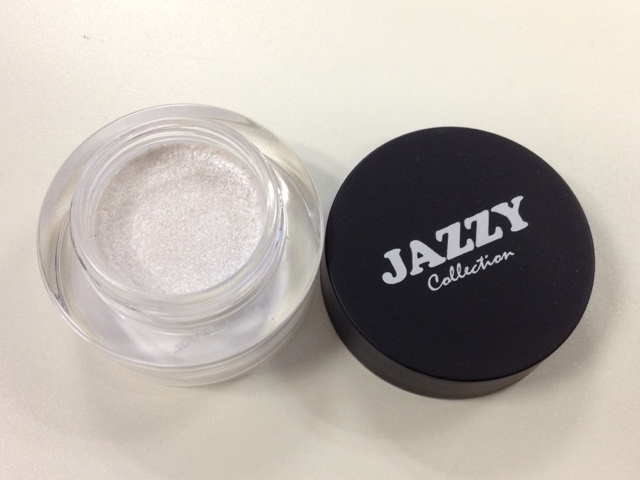 So, I searched for a cream eyeshadow inside SM department store and came across Jazzy Collection. They apparently have cream eyeshadows! And a whole lot of color range, too! So, I got myself one cream eyeshadow to test it out. This cream eyeshadow is very disappointing. It's such a waste of money. Yes, it's pigmented really really pigmented. Yes, it's creamy. 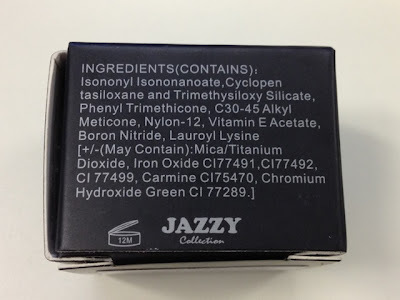 But it does not stay on your lids even with primer! It's creases the moment you apply it on your lids. I think it's the creaminess that makes it not stay on the lids. I used this for only two days and then I gave up on it. It really won't stay. 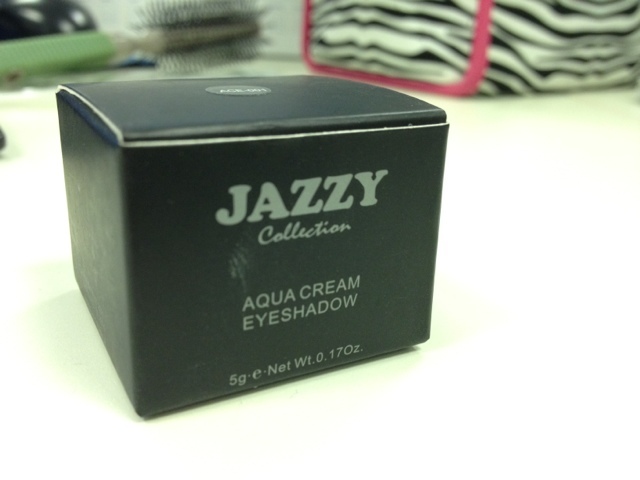 I didn't bother taking a photo of my eyes with this cream eyeshadow on cos it looks fugly. FUGLY. If you're planning to get this, think again. 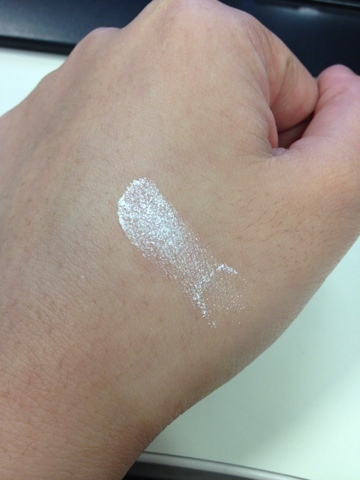 I'd rather recommend Ever Bilena's cream eyeshadow than this one. awww, too bad the staying power is bad and it creases.. The color was pretty though and looks well pigmented. Thanks for the review,I'll just skip this when I'm searching for a nice cream shadows..